HRW Design provides sales and technical specification of the finest decorative plumbing and door hardware for residential and commercial projects. We partner with interior designers and architects to provide the most knowledgeable information and best products to their customers. We believe that strength and balance are the essential elements of quality design. In any environment, the aesthetic design should always improve one’s well-being. We work with the best designers in the industry to provide customers creative solutions and the highest quality available for their residential and commercial projects. Whether it is new construction or renovation, we work together to find the right solutions for your design issues. 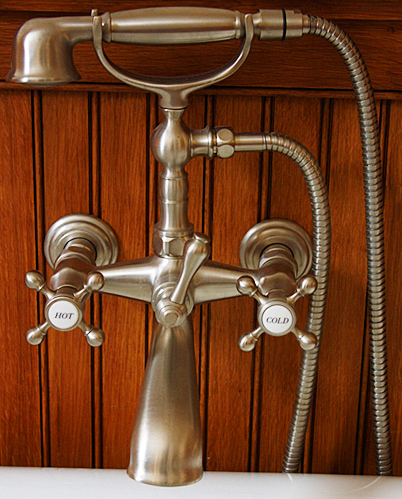 For many years we have supplied the best in functional and decorative plumbing and hardware. Based on the changing needs of the market, our research never ends as we strive to make the best merchandise available to our customers. Hardware, to us, is a fashion—an accessory for your home and work.